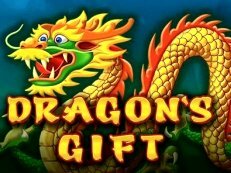 Go back to the middle ages with the Dragons Gift slot. 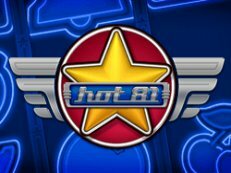 Try this online casino game with 720 ways of winning. 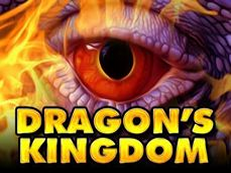 Play the Dragons Gift with stacked wild symbols and scatters. 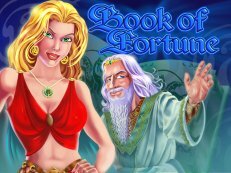 Let chinese luck symbols help you to win BIG. The dragon pearl is the most valueable symbol. During bonus game Wild symbols are placed on reel 2, 3 and 4. On reel 3 are exclusively Wild symbols. Wild symbols. Bet with 1000 coins each spin. 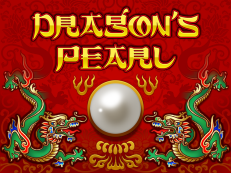 Try to get the pearl of the dragon at the Dragons Pearl slot made by Amatic. 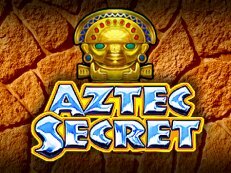 You can play in our online casino free on your favorite or new slotmachines with your mobile or tablet with a iOS or Android system. 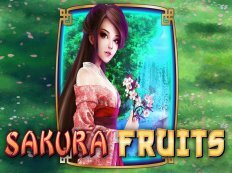 Beat the game by playing the bonus game and win easy small prices which are 50x your bet and occur often during the free spins. 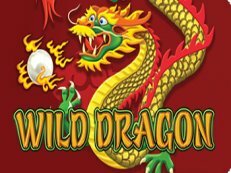 Aim 5 identical symbols across your pay line or with wild symbols in between to score the highest possible prices on slots like the Dragons Pearl.